Recently, I was working on a MySQL support ticket where a customer was facing an issue while transporting tablespace from MySQL 5.6 to MySQL 5.7. After some research, I found that there is a similar bug reported to MySQL for this issue (https://bugs.mysql.com/bug.php?id=76142), but no solution is mentioned. I tested the scenario locally and found a solution that I will detail in this post. Then took the backup for the nil database and exported it. xtrabackup: Transaction log of lsn (1695477) to (1695477) was copied. xtrabackup: export option is specified. Now on MySQL 5.7, I create a nil table, discarded tablespace, copied the .cfg and .ibd files from backup to the datadir, and set proper permissions. nilnandan.joshi@bm-support01:/home/nilnandan.joshi/sandboxes/rsandbox_mysql-5_7_9/master/data/nil$ sudo cp /home/njoshi/backup/2015-11-27_01-29-14/nil/nil.cfg . nilnandan.joshi@bm-support01:/home/nilnandan.joshi/sandboxes/rsandbox_mysql-5_7_9/master/data/nil$ sudo cp /home/njoshi/backup/2015-11-27_01-29-14/nil/nil.ibd . After all that, I got the same error but I didn’t find any specific error message about the problem. When I deleted the .cfg file and tried again I got the exact error message. So, I dropped the table on MySQL 5.7, created the same table with the “row_format=compact” option, copied both .cfg and .ibd files again, and this time it worked. I’m not sure if the same issue occurs each time, but one thing is sure: removing the .cfg file gives you the exact cause of the problem and and lets you resolve it. Why does moving tablespace from MySQL 5.6 to MySQL 5.7 give you this error? The answer is because the default innodb_file_format is changed in MySQL 5.7 from Antelope to Barracuda. The innodb_file_format default value was changed to Barracuda. The previous default value was Antelope. This change allows tables to use Compressed or Dynamic row formats. BTW: here the the link for how we can transport tablespace with Xtrabackup. The post Transporting tablespace from MySQL 5.6 to MySQL 5.7 (case study) appeared first on MySQL Performance Blog. 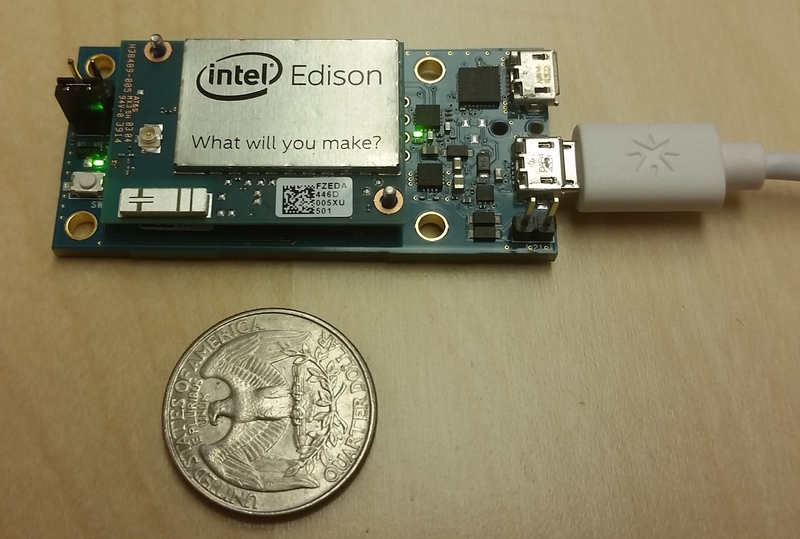 Intel Edison is a tiny computer based on 22 nm Silvermont dual-core Intel Atom CPU, 500MHz, running Linux (Ubuntu based distribution called Yocto). To program the Edison we will need a breakout board. Options include Arduino compatible breakout board (which includes SD card) and a small Intel breakout board. The installation and configuration is straightforward. I’ve used the Get Started with Yocto Project on the Intel Edison Board guide to setup and configure the board. First we need to connect to Edison via serial connection and configure sshd and Wi-Fi; when it is done we can connect to Edison using SSH. The internal storage is tiny and MySQL 5.7 binaries did not even fit into any partition. I had to remove some “tests” and other stuff I do not need. For the real installation one can use SD card (SD slot is available on some boards). Please note that the latest Percona Server 5.6 depends on the Numa library and there is no such library for Yocto (does not make sense for Edison). So 5.6.25 is the latest Percona Server you can install here. 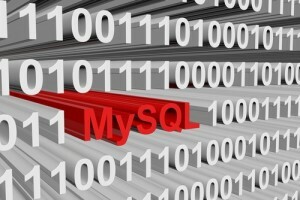 Can MySQL make you toast? 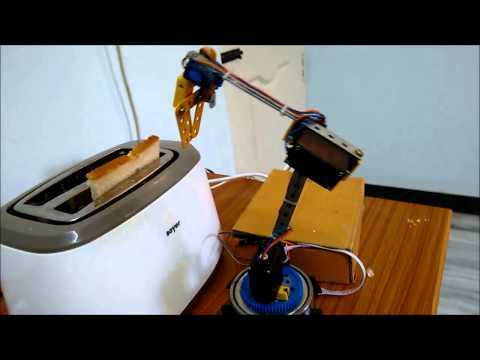 For the actual implementation you can either “hack” an existing toaster to interface with breakout board pins or use a Arduino compatible Robotic Arm. Ok, MySQL, make me toast! The post Smallest MySQL Server in the World (under $60) which can even make you toast while fixing MySQL bug #2 appeared first on MySQL Performance Blog.